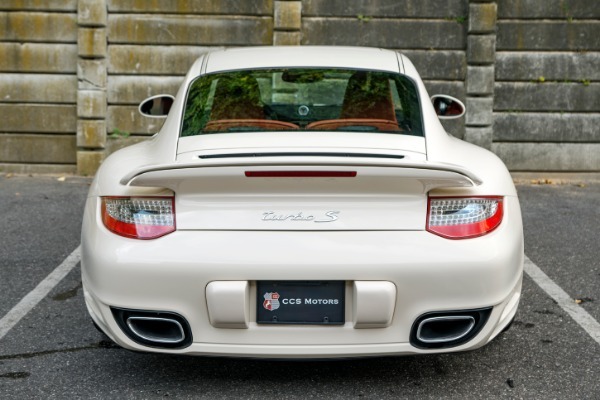 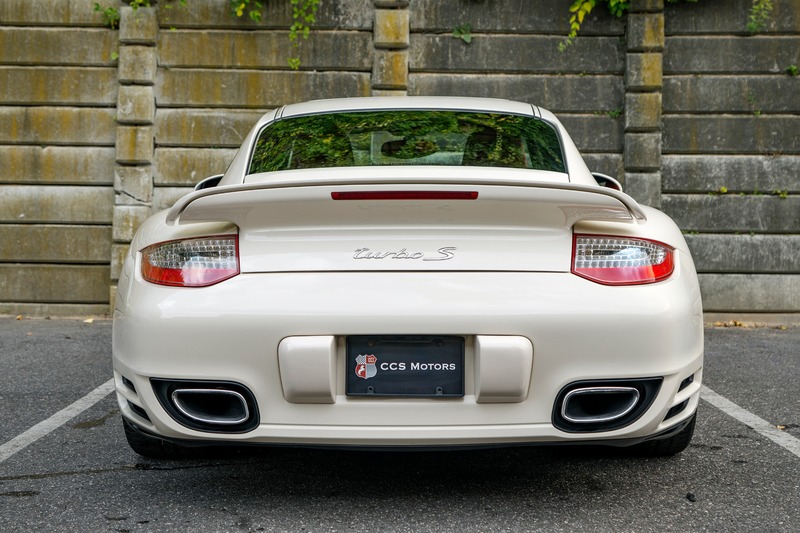 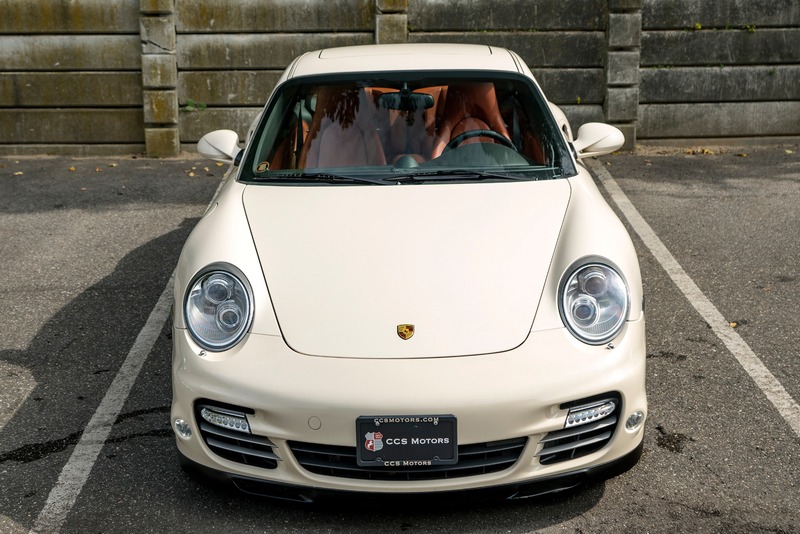 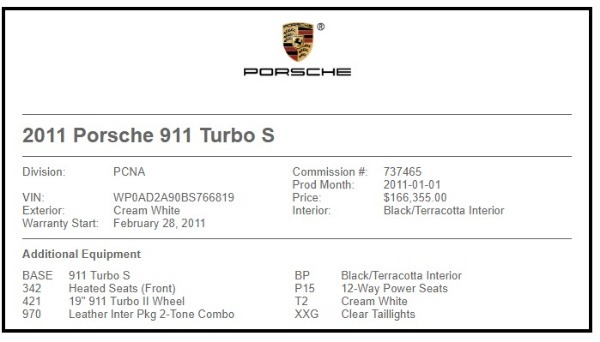 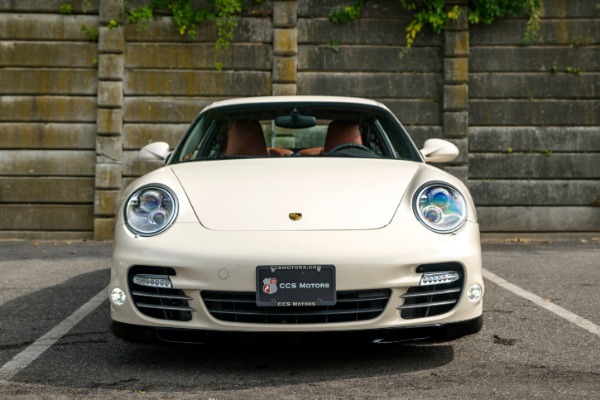 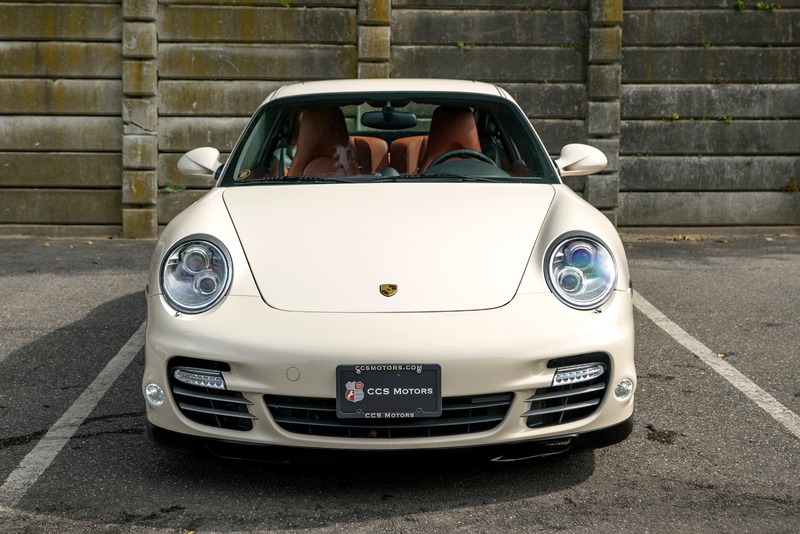 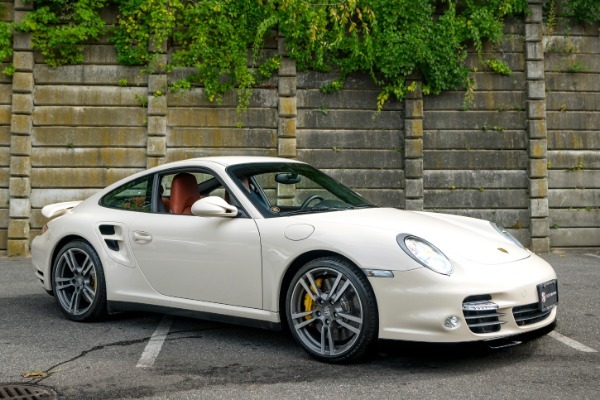 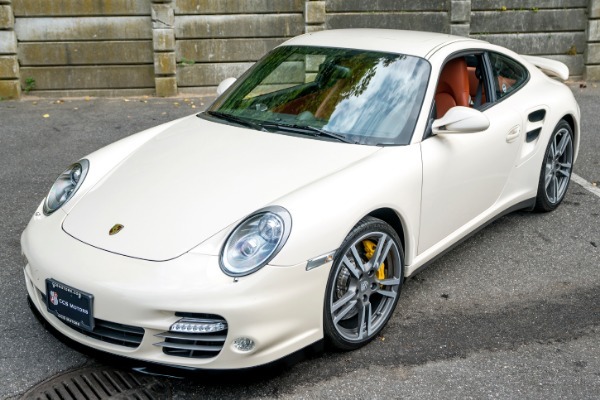 www.ccsmotors.com 2011 Porsche 911 / 997.2 Turbo S Coupe. 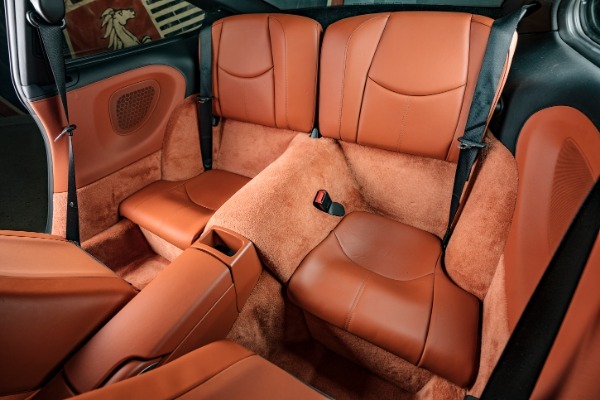 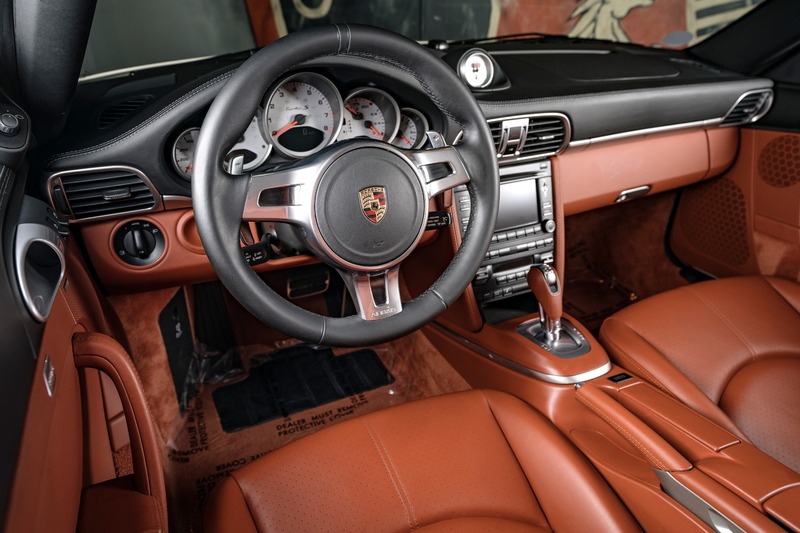 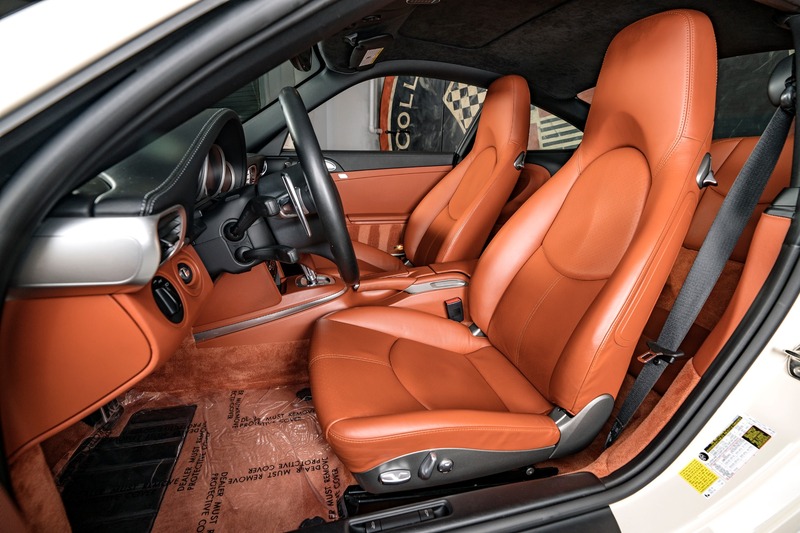 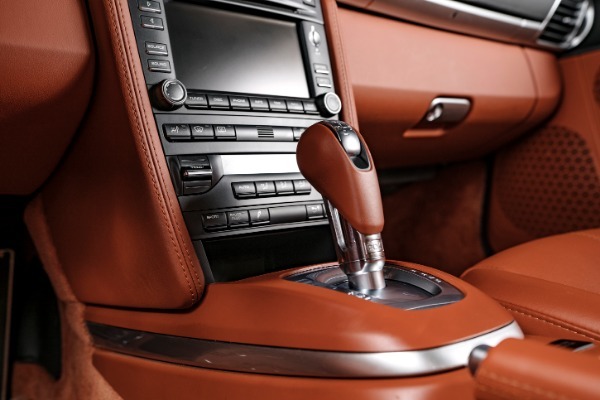 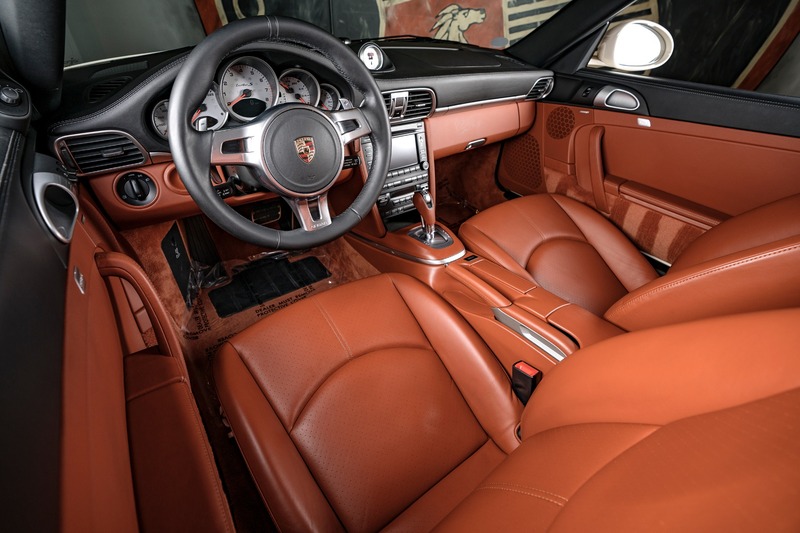 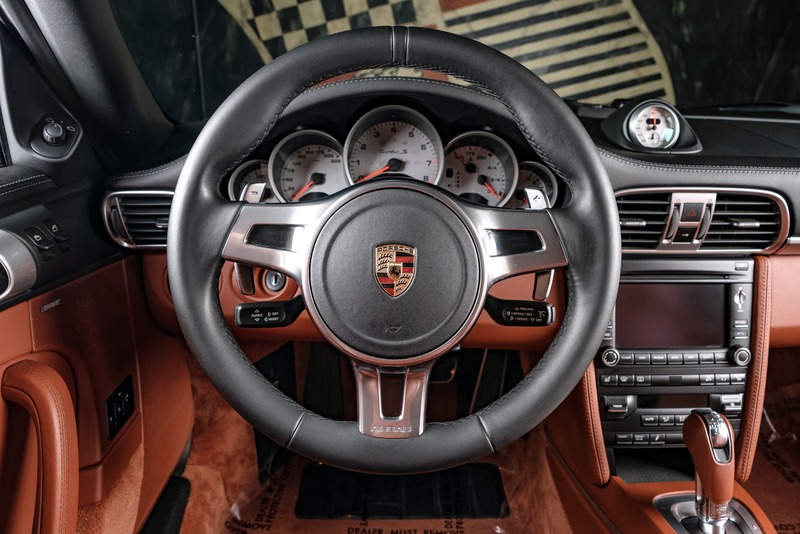 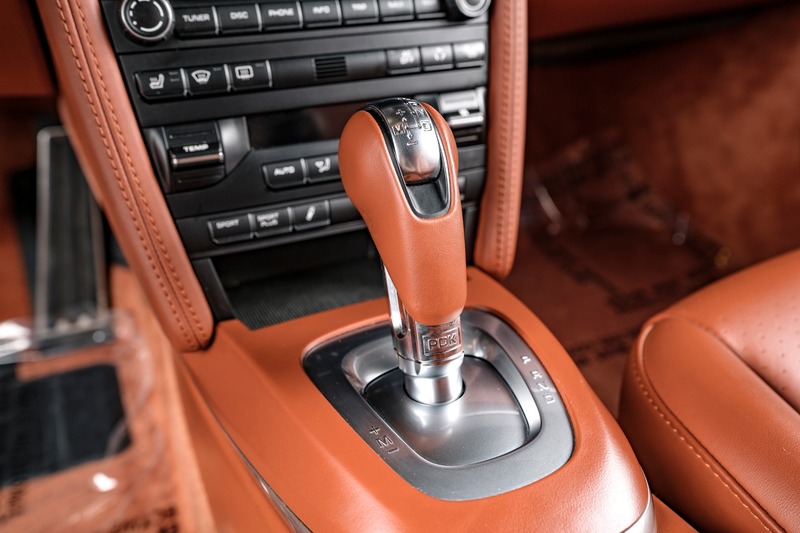 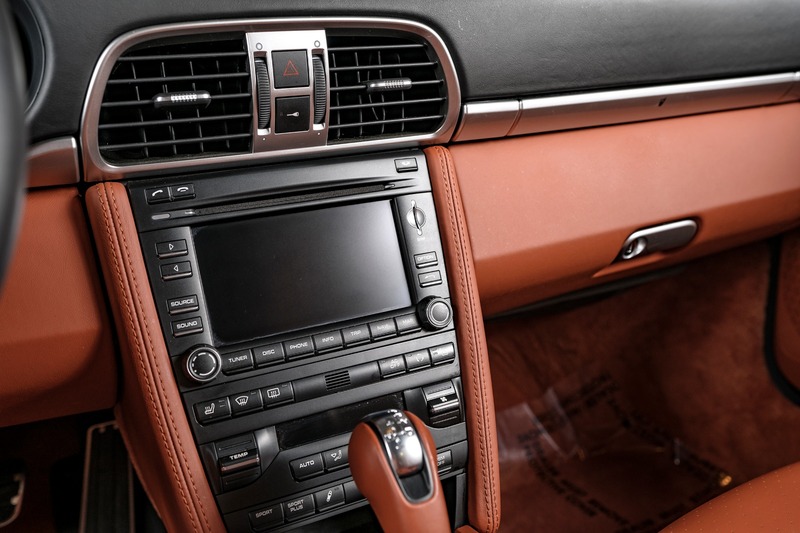 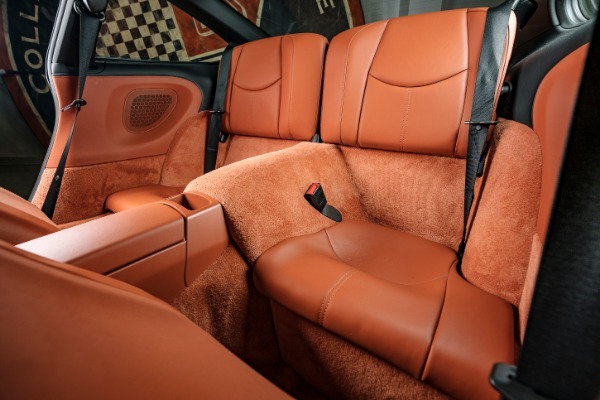 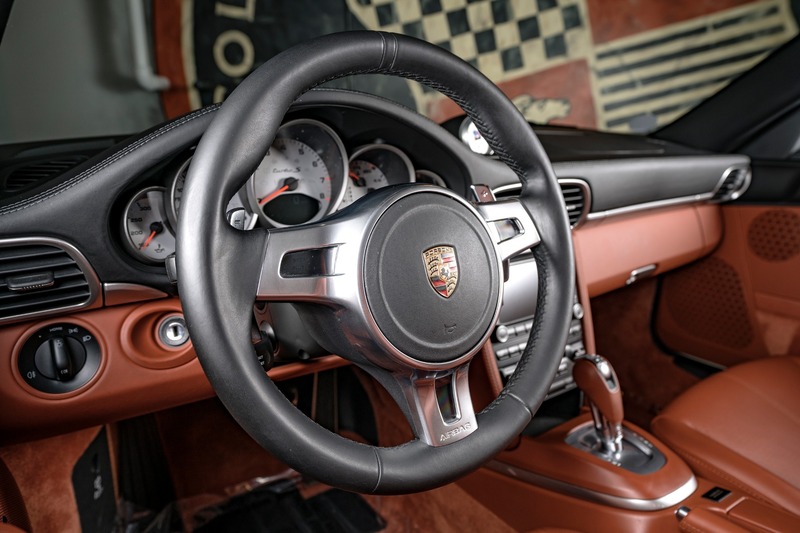 This Turbo S is truly unique with a Cream exterior and two-tone Black and Terracotta interior. 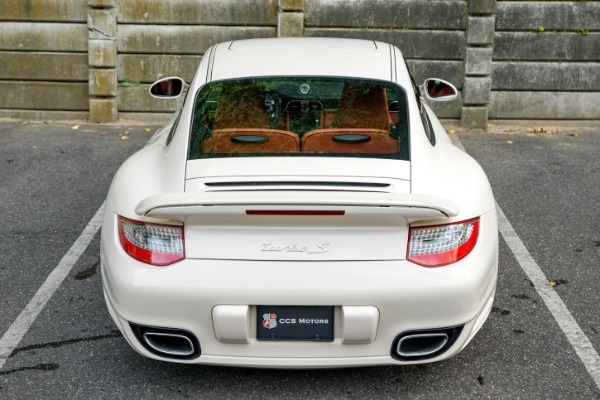 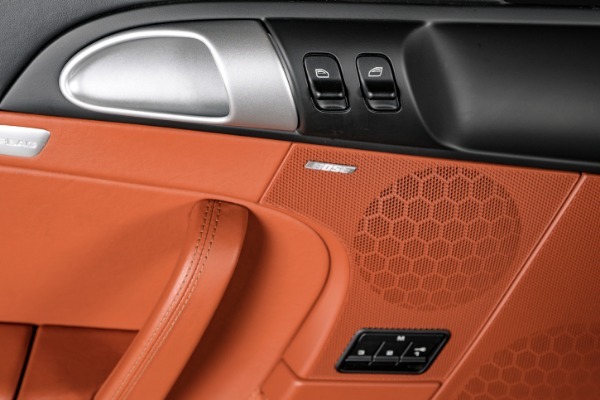 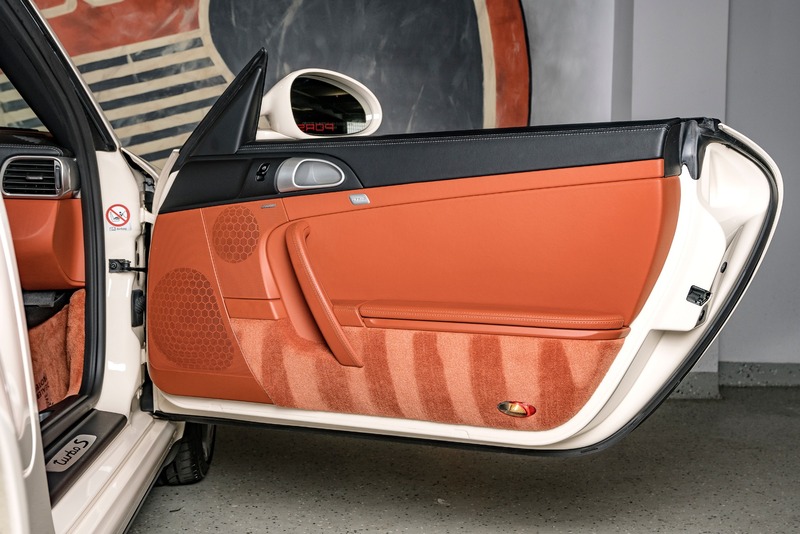 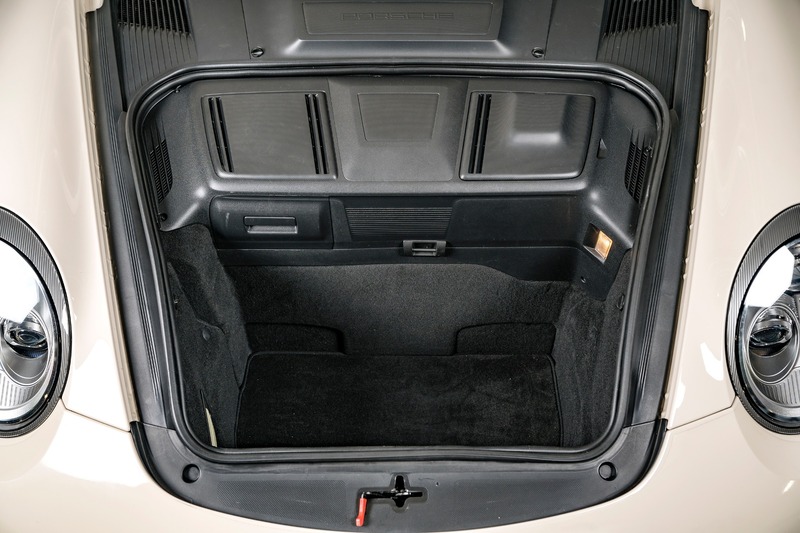 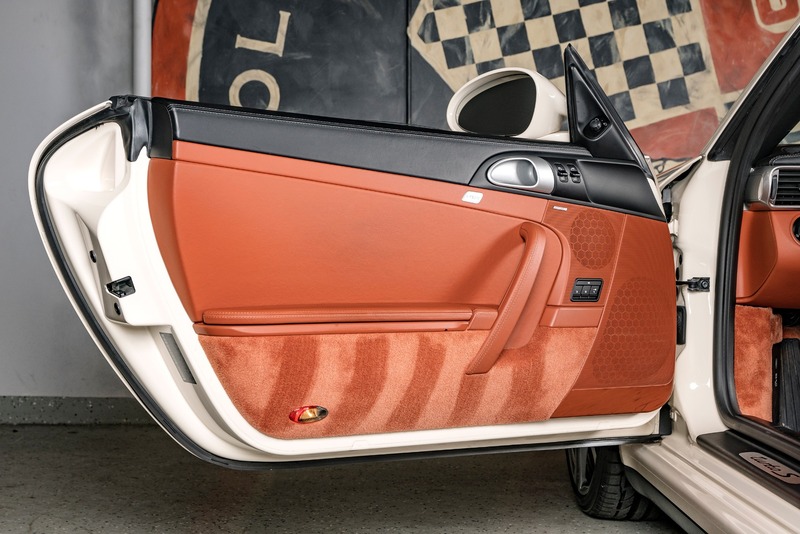 Featuring heated 12-way power seats and factory clear tail lights. 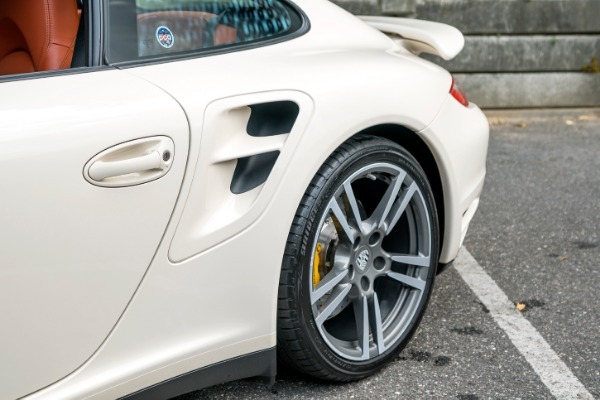 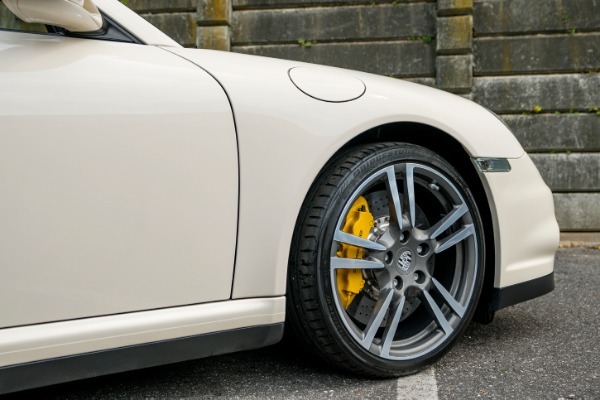 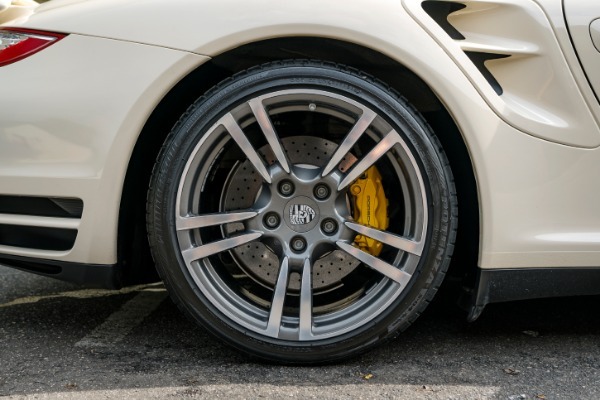 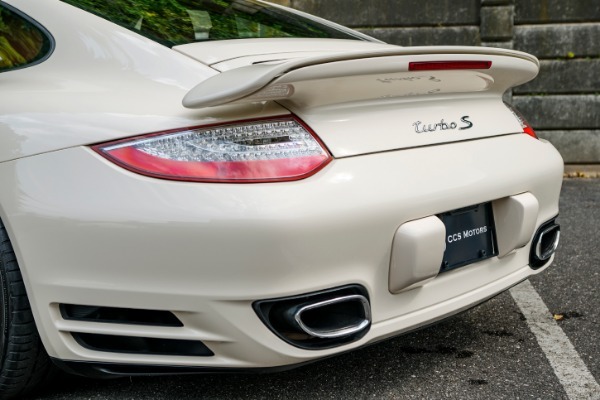 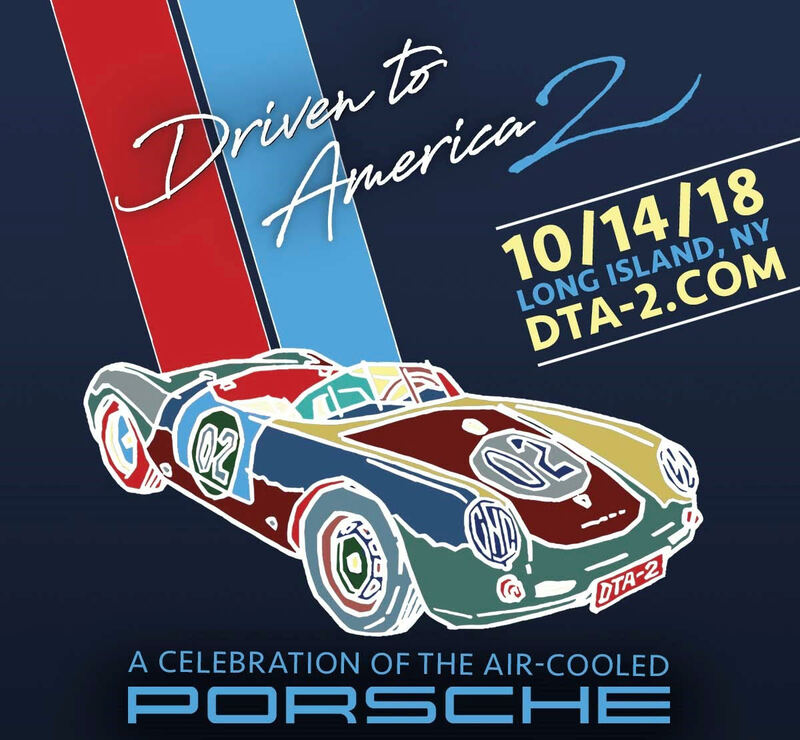 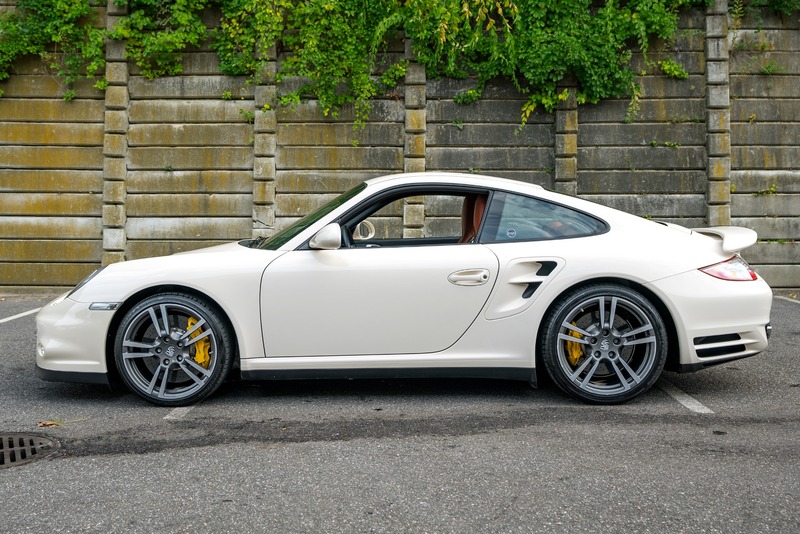 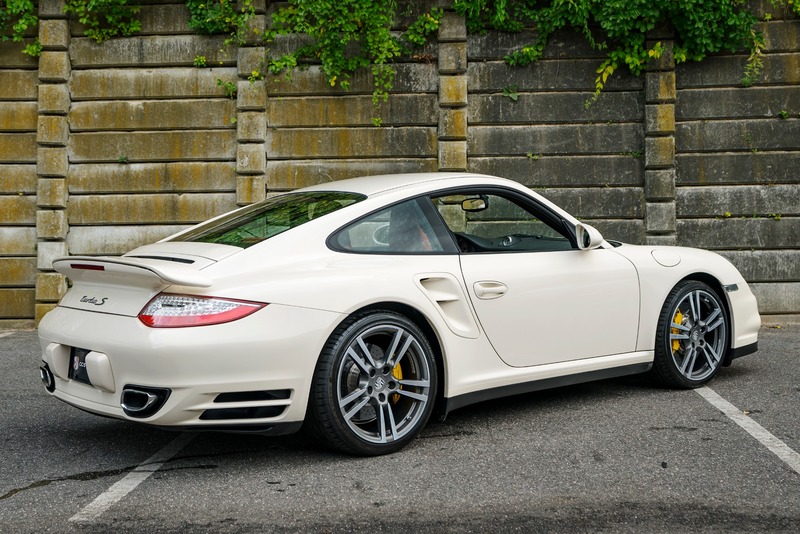 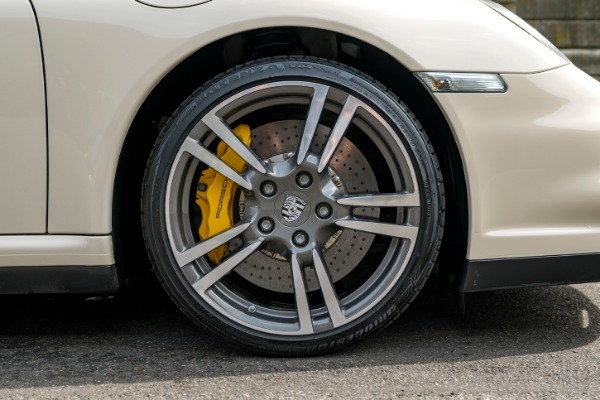 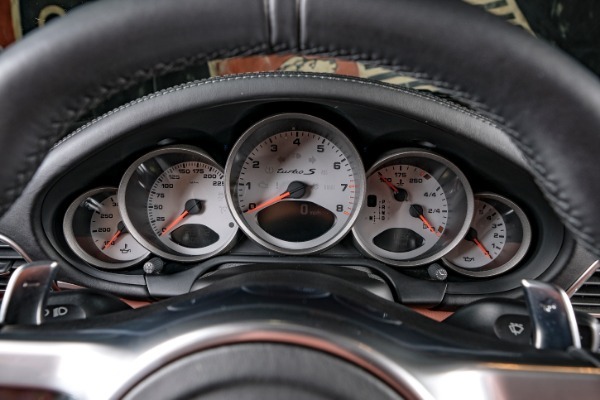 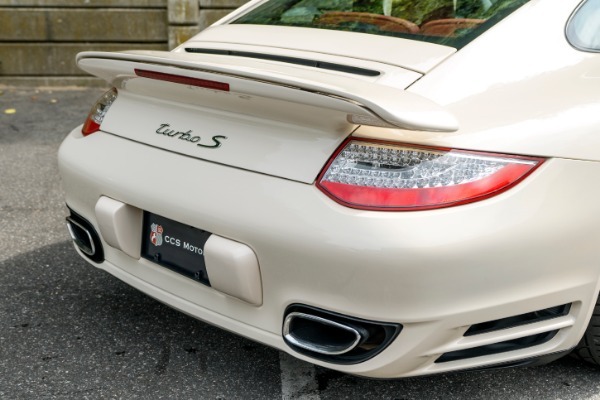 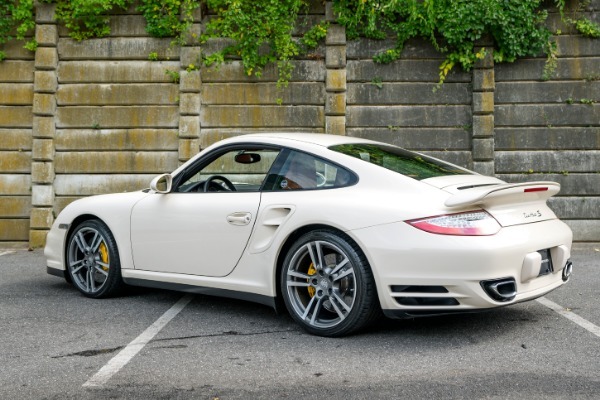 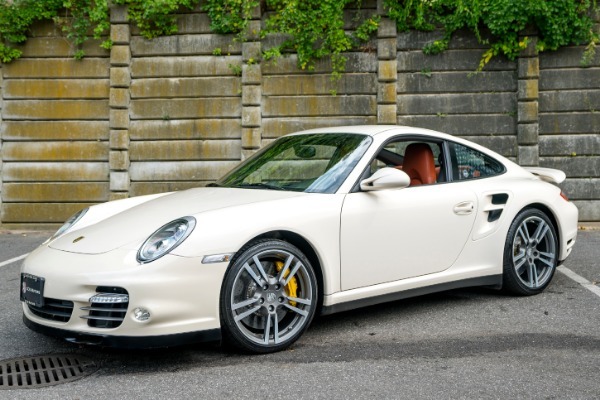 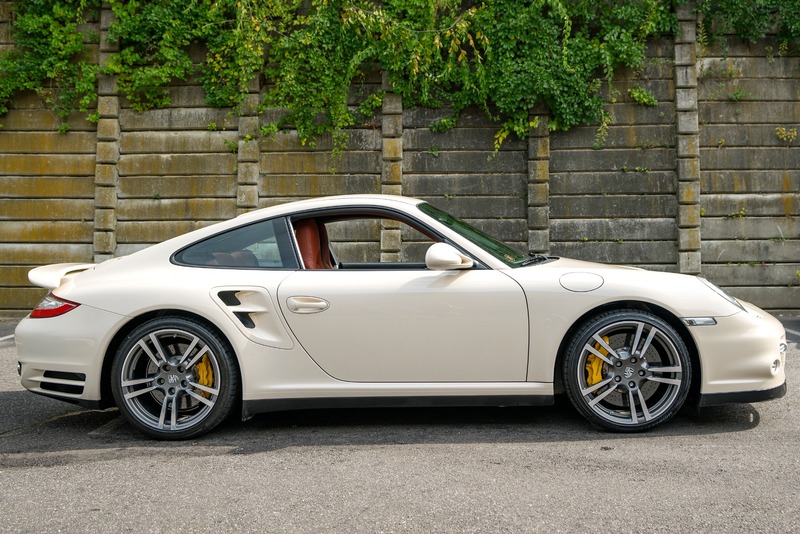 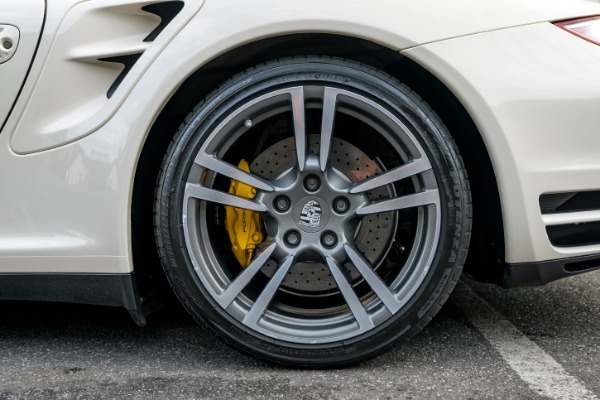 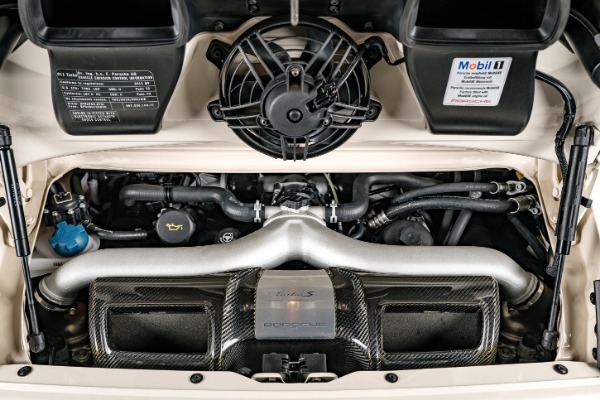 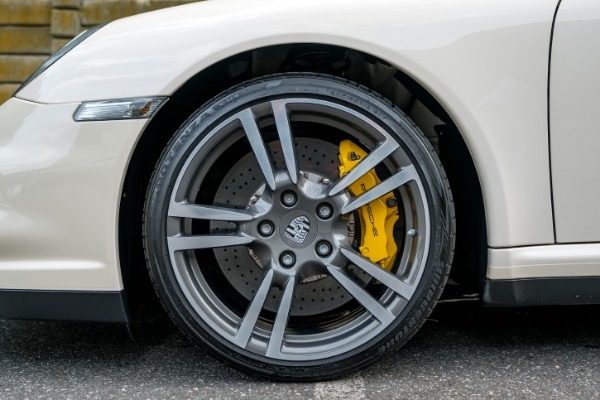 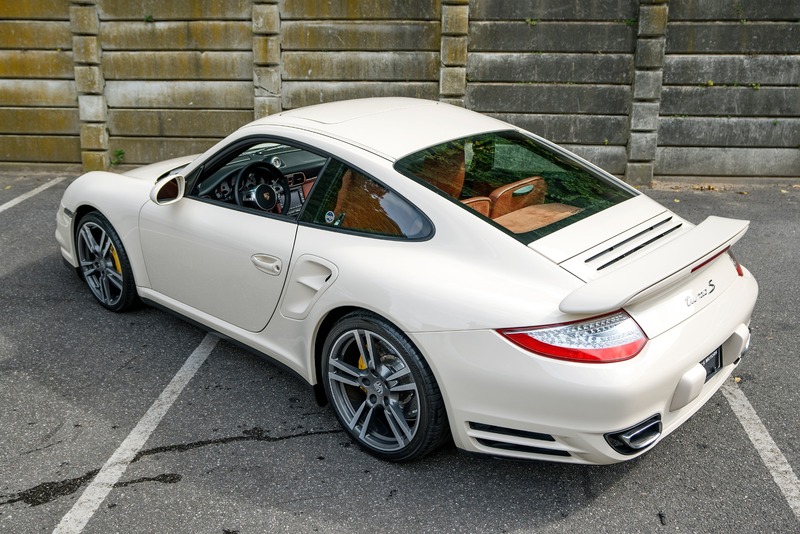 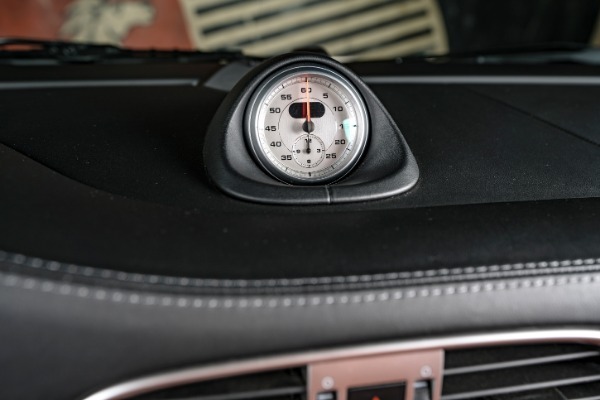 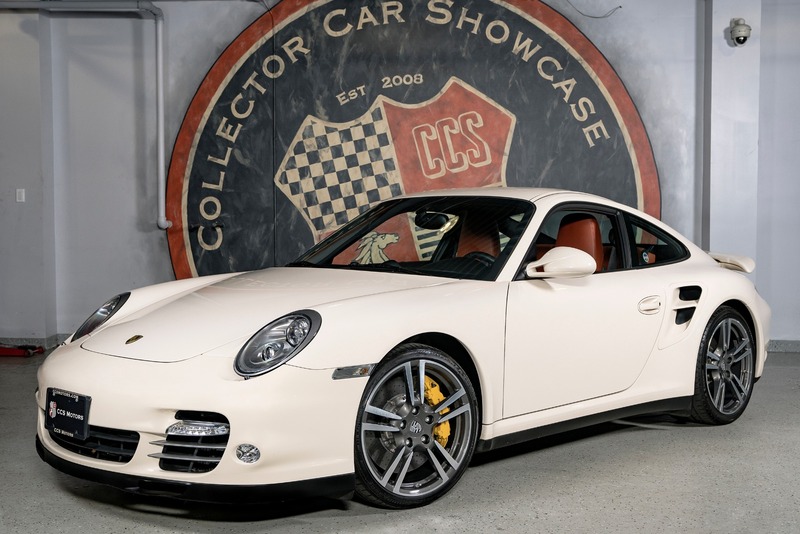 This Turbo S delivers 530HP of pure Porsche excitement!